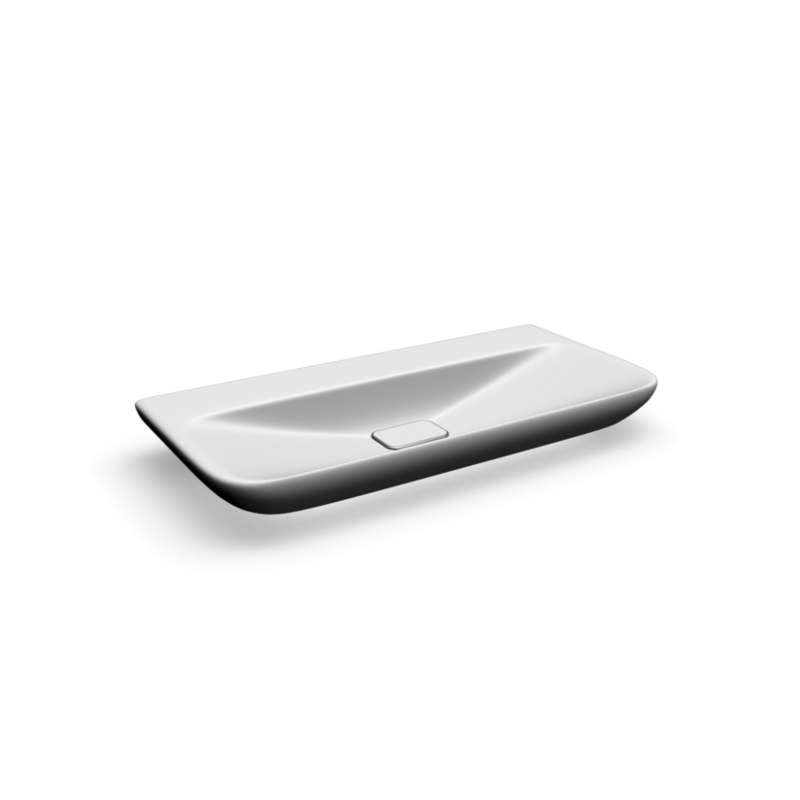 In the myDay collection large arcs and smooth forms come to the forefront and its design gives the bathroom a natural delicacy framed in elegance. At the same time, thanks to the flexibility of the composition, it is possible to individually select the interior equipment. 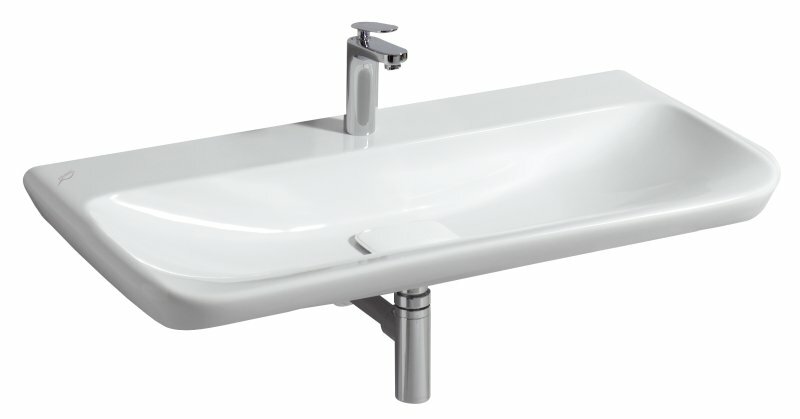 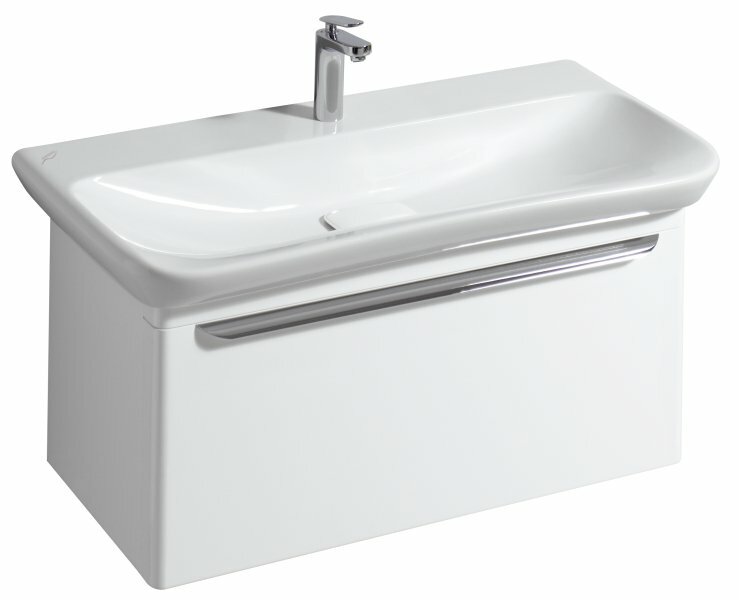 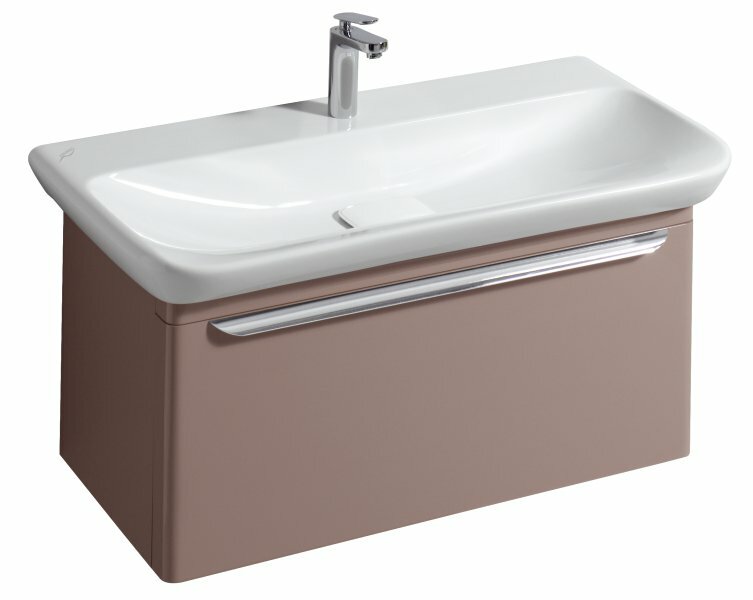 Basins and bidets with the patented Clou waste and overflow system or with gravity-fed drains.